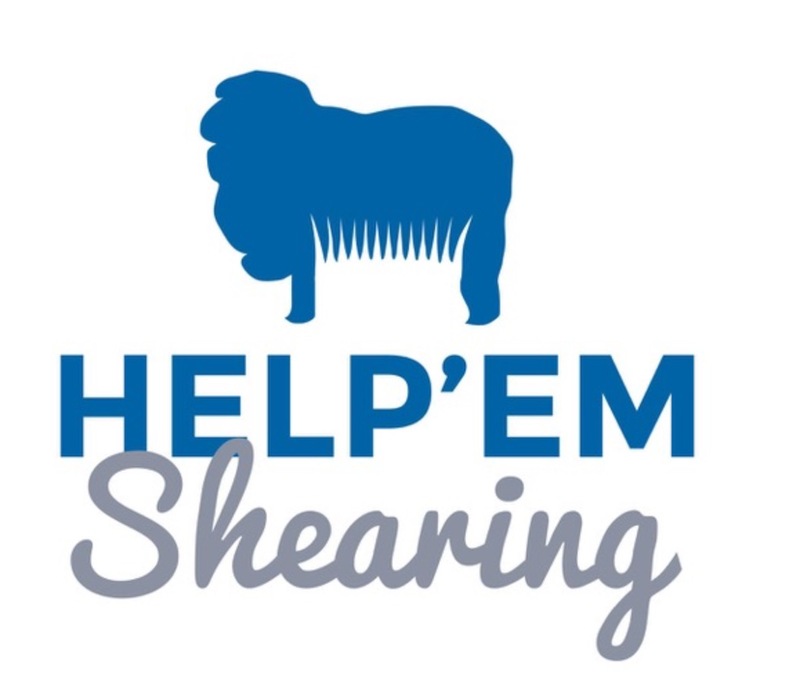 Owned and operated by Hilton Barrett, Help’em Shearing is a unique and professional sheep shearing business, that operates around the Central West of New South Wales, Australia. Locations include Wellington, Dubbo, Mudgee, Forbes, Walgett, Collarenbri, Narromine, Trangie, Tomingley, Parkes & Peak Hill to name a few. Bella Lana began recording Australian Sheep Breeding Values (ASBVs) through Sheep Genetics Australia in 2006. Our aim was to use these figures to prove the high performance of our sheep as compared to industry standard through an independent body, and Sheep Genetics Australia’s watertight systems have allowed us to do this. Mark Gardner has worked with Scott and Anna Brien for many years. Mark meets with Scott and Anna about every six months reviewing and keeping on track the people, the business and the land management. Mark is also a source of new ideas around technology, such as eID developments, sourced through Vanguard’s membership of the Sheep CRC. He has set up monitoring procedures to ensure the business is moving toward their goals. Mark is a Holistic Management educator, agricultural consultant and trained business coach. He works with businesses to achieve outcomes on the business, land and people aspects of the business. Sally Martin Consulting has been set up as a private consultancy business that is interested in working with both stud and commercial sheep breeders to improve their productivity and profitability. Sally Martin Consulting is not aligned with any product and provides independent advice in a number of service areas. Craig Wilson has been involved in merino production and genetic evaluation for over 20 years. Areas of expertise include the design of merino breeding programs and combining visual and objective selection techniques. Craig Wilson uses an innovative classing system where body weighing, fleece testing and visual classing is measured simultaneously in-race on your property. Formula Ag is an agribusiness consulting company with over 20 years of experience in working with producers to help drive their productivity. Formula Ag has provided technical consultancy services all across Australia as well as internationally. The good news is that this high level service and technology is now available to you direct. Formula Ag can offer a business package tailored to your individual needs. Packages available to suit every producer, from the small lifestyle farmer to the large corporate entity that is becoming the face of Australia’s agricultural scene.